You don’t apply it like its powder counterpart! Looking to have that perfect smize? Give that intense, dramatic look with your eyes by using the right eyeshadow. You’re probably more familiar with powder-based formulas, but did you know that there are also cream-based variants? They’ve got their own benefits too, so if you haven’t tried them yet, now is a good time to learn some application techniques. Both give a great effect in accentuating your peepers. Their difference essentially lies in their formulation and how they can be applied on your eyelids. Powder-based eyeshadows are lighter and usually need a brush for application. It is highly recommended that you use a primer underneath so that the formula will last for a longer period of time. As for cream-based eyeshadows, makeup artists find them a lot easier to use because they don’t require a primer. The creamy consistency already helps the makeup stay on your lids no matter your activity for the day. More importantly, a cream eyeshadow is versatile enough to be applied with either a brush or with just your fingertips! This makes eye makeup application faster and more efficient. The sheen of the cream also gives off a much better, natural-looking finish, rather than the flaky finish that powder-based ones give off if not applied properly. 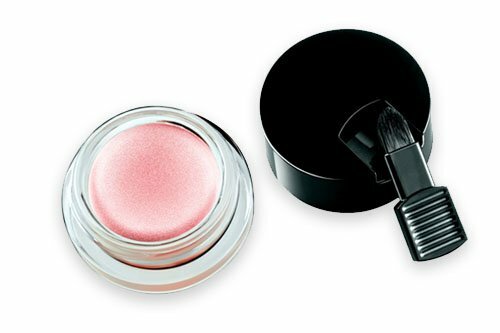 True, a cream-based eyeshadow does not need priming, but you may still opt to use a little bit of primer if you want to make sure your eye makeup will last all day long. Should you choose to prime, you won’t need all that much; just a thin layer will do. 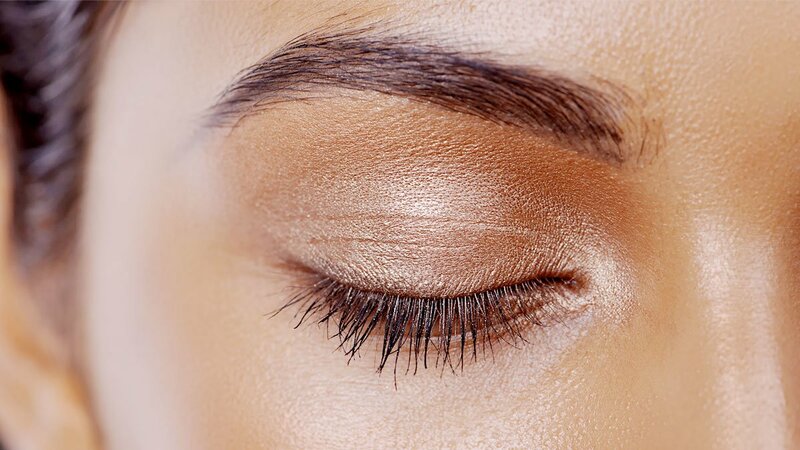 It’s best to start from the lash line and spread the cream-based eyeshadow up to the crease of the lid. The more you apply, the more saturated the effect. If you prefer a more dramatic look, then you should start at the center of the lid, just right over the spot where your pupil is when you close your eyes. To finish off, blend the edges using a brush or with your fingertips. Just to make sure that your cream-based eyeshadow won’t budge, set it in place by gently patting light powder over it. Now, you won’t have to worry about your eye makeup fading in the middle of the day. Of course, all these application tips will be even more effective using the right product. The Revlon ColorStay Crème Eyeshadow offers 24-hour long-lasting, waterproof wear. This line carries 12 shades and has up to four unique finishes, namely, metallic, matte, pearl, and satin—all highly blendable and easy to use. If you’re a brush kind of girl, the product also comes with a built-in brush for quick, no-mess application. It would look like you’ve spent ages glamming up your peepers, when really, the process couldn’t be simpler.